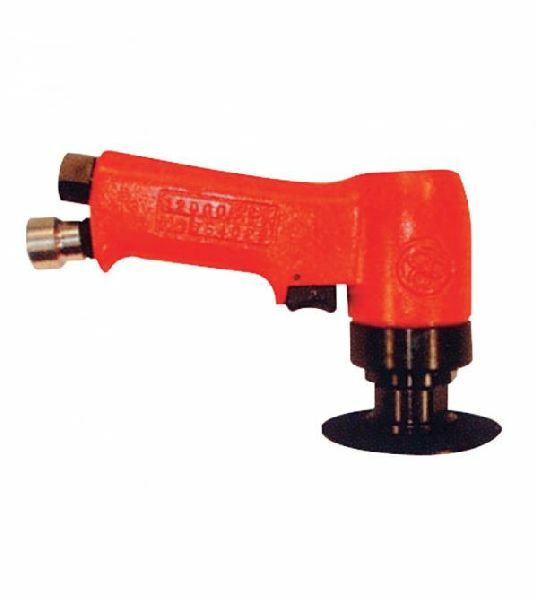 To cater to the customers’ needs with excellence, we are engaged in offering Fuji Disc Sander. As a leading Supplier, Exporter and Importer, we offer absolute quality. This Sander is known for its features such as rear exhaust, low noise, high speed and comfortable design. It is useful for various sanding work. We pack and deliver it in protective and attractive packages for reasonable price.